iPhone quickly makes it to the list of the most expensive gadgets around. However, a simple mistake, a drunken fumble, or a freak accident can shatter your dream of flaunting a high-end device to your peers. When your phone drops and a spider web of cracks spreads across the screen, the last thing on your mind should be to replace the phone. A new iPhone costs upwards of $600, but you can have the screen fixed at far much less a figure. 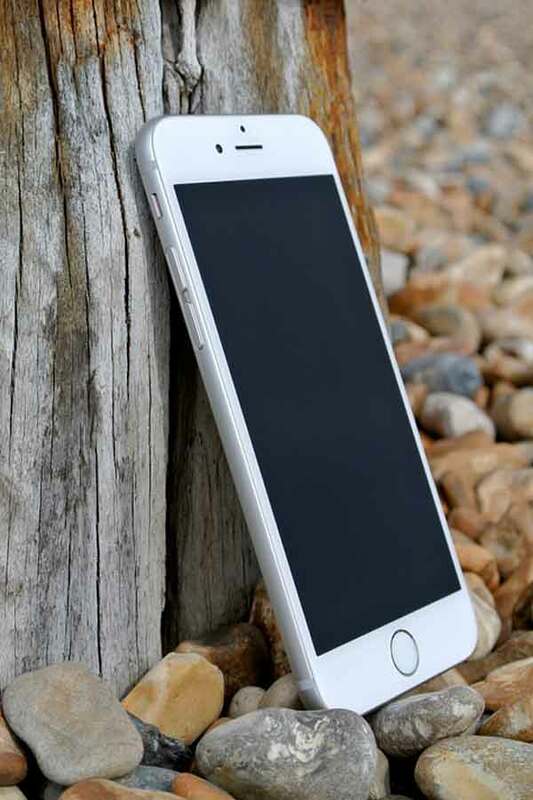 Read on to find out what to do if your iPhone breaks. The first place to think about when your screen has cracked is the company that manufactured the gadget. Apple offers an official iPhone repair service while still preserving the warranty. If you decide to take this route, you will need to know that an appointment with Apple officials to gain their services. You probably know that Apple is the hub of activity and the repair professionals may have to spare some time for you. However, adopt this option if you are not in a hurry because it might take up to a week to get your broken screen fixed. How much would the Apple service cost you? Well, it depends on the model you want to fix. A new display panel for iPhone 6 will set you back with £86.44, while an iPhone 6S Plus would require £126.44. Later models might be expensive to fix but it doesn’t get anything close to the price you have to pay should you decide to get a new device. The idea of resorting to an old Nokia 3310 may not be quite appealing as you wait for the geeks at Apple to fix your screen. You may not be interested in lining the pockets of the world’s biggest company, so you want to look for alternative ways. There are many alternative iPhone service men and women out there, and they can get the job done just as well. Nevertheless, if you are going to take your device to the high street, make sure it is not to one of those charlatans with a sweet tongue. You will be better off visiting the recommended local authorised Apple Service Partners. They will do a decent job because they have been given the go-ahead by Apple itself. The price – you can negotiate. Your phone may shutter in the middle of the week, and you have no time to go out there to hunt for reputable repair service providers, and you don’t want to wait till the weekend. No problem: you can have your device repaired from the comfort of your home by inviting an engineer. Several online phone repair service companies are currently offering home-based services. You could try Phone Dudes or iCracked which have engineers all over the Greater London area and across the country. You may need to check out their certification and customer reviews before settling on any online repair company. However, having an engineer knock on your front door to take your device apart may come with an increased cost. Some may charge as much as £500 to repair the 6S, making the long queues at Apple more appealing. But £85 on an iPhone 5 isn’t such a bad deal after all. If you have some nerve, you can proceed to repair the machine yourself. Well, it is not exactly rocket science if you have the basics in electrical engineering and the right tools. You can purchase the kits containing all the required tools online, and set to work. You may need the guidance of video tutorials which you can also find online. Do not forget to purchase replacement panels for your broken phone. However, you are warned that doing it yourself may void the warranty on your phone, and any error may result in permanent damage to your phone. It is likely that you may drop your iPhone accidentally on the floor or some hard surface, and get the screen shattered. While it can drain you emotionally, it won’t be the end of your iPhone life. You can visit Apple, or have an engineer come to fix it from your home. Alternatively, you can do it yourself using the right tools. However, it comes with the risk of voiding your warranty. Getting a new phone should be the last alternative. Previous PostHow to Turn Your Website into a Mobile App to Expand Your Business?